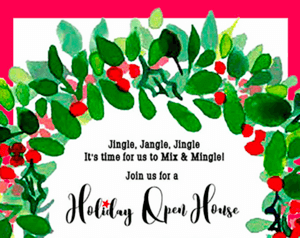 Ticket holders will be delighted by tantalizing food samples from over 40 area food establishments and entertained by a variety of musical treats like mariachi bands and vocalists. 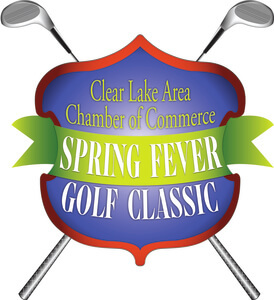 The 2019 Spring Fever Golf Classic is scheduled for Monday, March 25, 2018. The 4-man Florida Scramble will be hosted at Bay Oaks Country Club. Enjoy great food, door prizes and lots of bowling! The tournament is open to only 40 teams, so reserve your lane today! 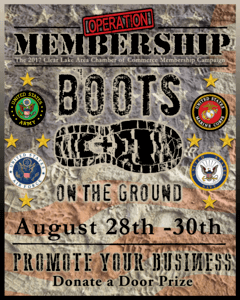 Compete for prizes including 1st, 2nd & 3rd place, as well as 38th, 39th & 40th place. Awards also given for highest Male and Female scores and the coveted BEST DRESSED award! Visit over 80 greater Clear Lake area businesses at the Annual Clear Lake Area Chamber of Commerce Business EXPO. Find out about the goods and services that are offered right here in your backyard. The New Teachers’ Luncheon celebrates 52 years of welcoming new teachers joining Clear Creek Independent School District and our Clear Lake/Bay Area Houston. Be a part of this wonderful luncheon by becoming a sponsor, purchasing an Ad in the program or donating items to the "Welcome Bags." This year's luncheon is chaired by Jamieson Mackay of Gulf Coast Educators Federal Credit Union. Join us for the 57th Annual Chairman's Ball and help us pay tribute to our outgoing Chairman of the Board, ​​Brian Freedman, ​Boeing and our retiring Directors. This evening, filled with great food and good friends, is the perfect way to cap off our Chamber year and toast our Chamber leaders. You definitely won't want to miss this exciting celebration!